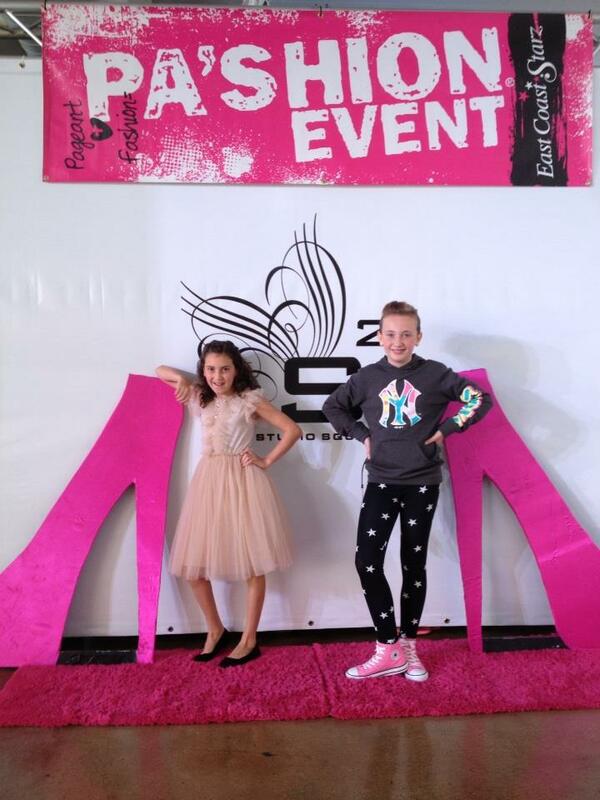 East Coast Starz was excited to have the opportunity to provide the models for a fashion show that stopped traffic in New York starring the cast of Lifetime’s hit TV show “Dance Moms”! 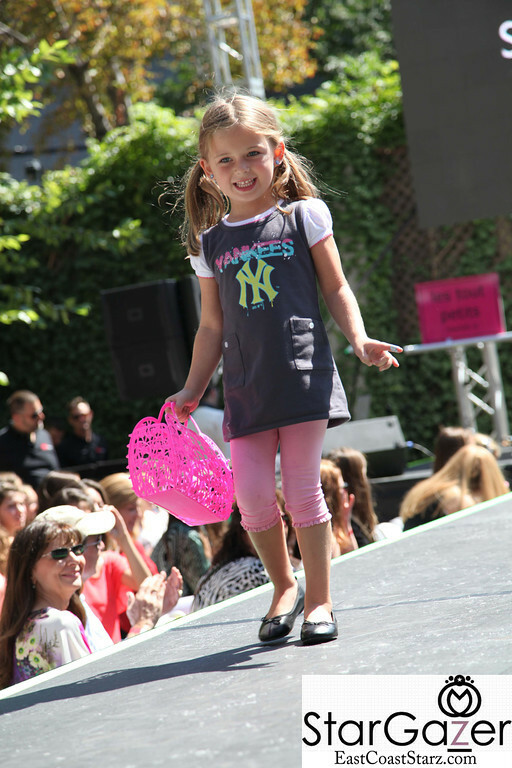 Maddie, Chloe, Mackenzie and Paige hit the runway with our fashionistas modeling Spring 2014 from Ccandy, Les Tout Petit, KidCuteture, Sierra Julian, Unique Hats Couture and deigns from Palace Boutique. 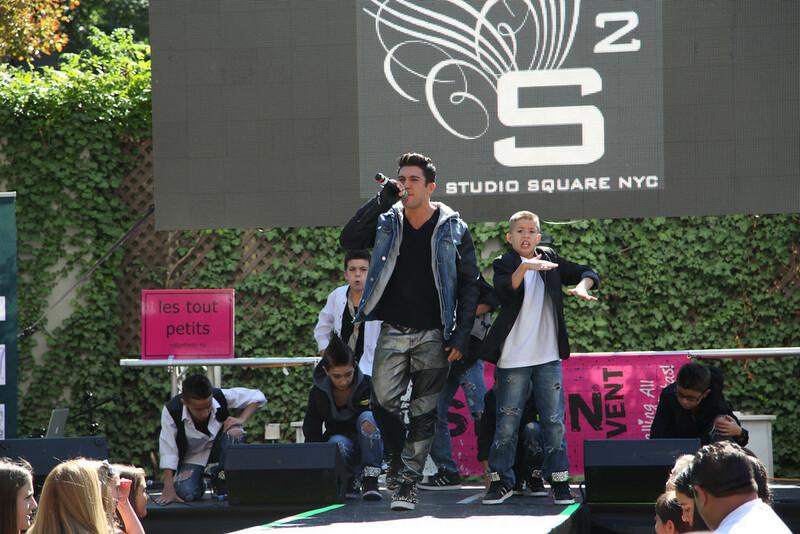 The show was held in Long Island City at Studio Square on a giant outdoor runway. Models were able to meet the cast of the show, get autographs from the Dance Moms cast as well as attend a question and answer session to ask personal questions! Guest performers included Americas Got Talent stars The Struck Boyz, Frankie Zulferino, Chris Anderson and American Idol’s Courtney Calle!